While Papa Gino’s and D’Angelo are set to be transformed, a Fall River location has closed their doors. With the sale official on Monday, New England Authentic Eats is now the holding company for the two iconic franchises. 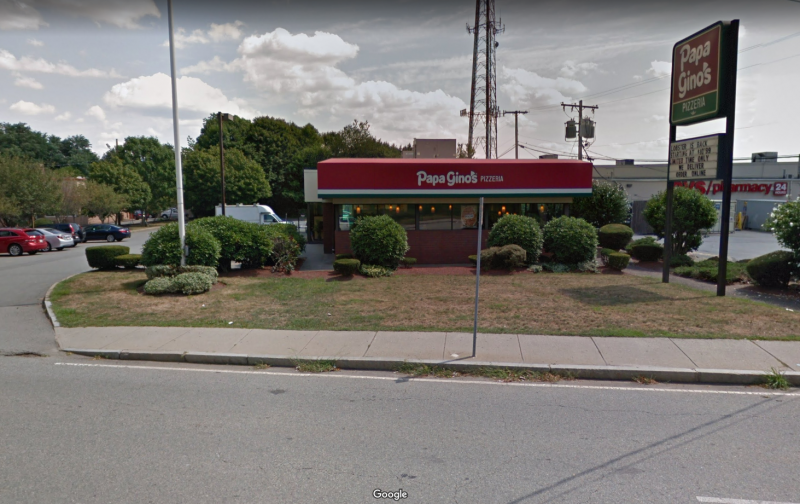 The group will be modernizing the look of the company’s 96 Papa Gino’s and 43 D’Angelo locations (alongside 37 franchised D’Angelo shops) according to the Boston Globe..The plan is to also test various menu items and drop those that are not selling well. The group is also looking to try to bring back beer and wine to Papa Gino’s locations. 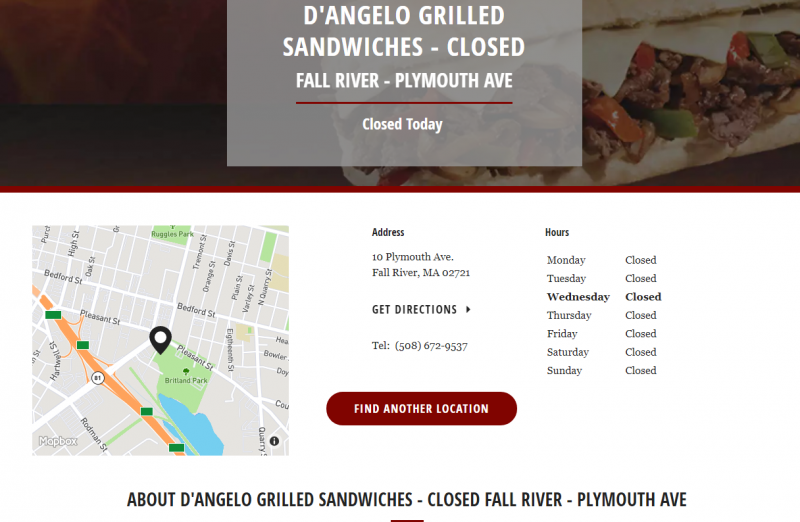 In a move that has not yet been determined to be related, D’ Angelo at 10 Plymouth Avenue in Fall River has closed their doors. 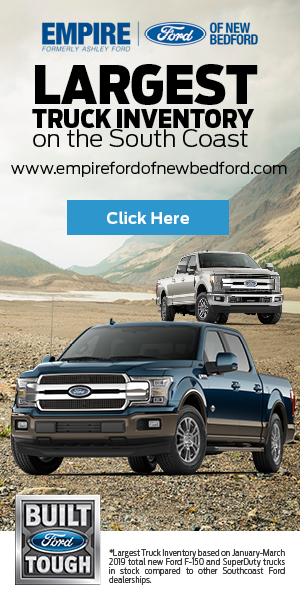 On the company’s website, the store is referred to as closed and the phone number has been disconnected. It should be interesting to see if a modern look and new menu can save the Massachusetts franchises.